Did you know that, according to HomeAdvisors.com, the average air conditioning unit cost ranges from $2,000 to $10,000, depending on the model? If you live in Venice, Florida, you likely understand that the cost is a necessity in maintaining comfort in your home at all times. However, air conditioning costs can add up fast. 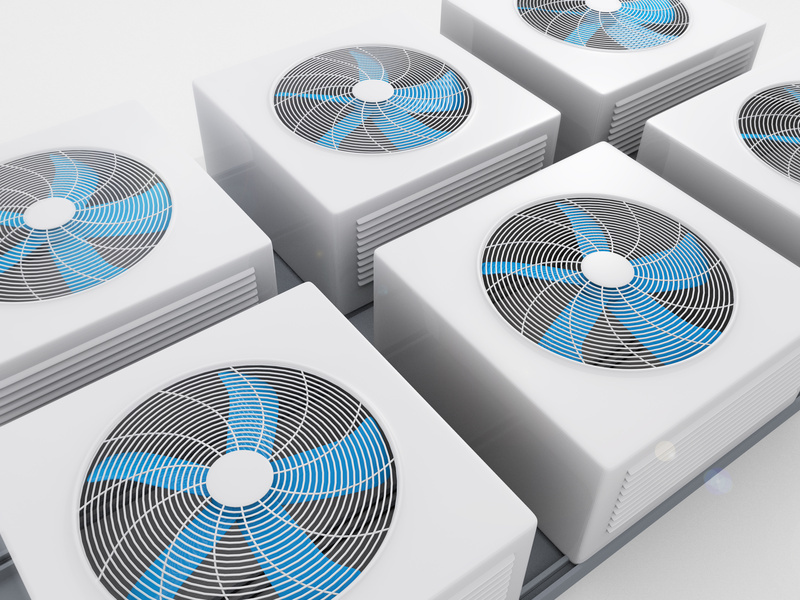 Here are four ways to use air conditioning maintenance and installation professionals to save your health and wallet. Whether you live in Venice, Florida or in the Northeast, where only 44% of people have central air conditioning, making use of air conditioning duct cleaning can be key to protecting your health. During your air conditioning installation, you were likely informed that your central air can improve air quality by removing dust and allergens from your home better than traditional window units. The fact that your air conditioning solution may remove allergens from the air is also the reason why utilizing air conditioning duct cleaning is so important. According to the Environmental Protection Agency, mold can grow in your ducts and dust can accumulate to unsafe levels. By hiring professionals for air conditioning duct cleaning, you can avoid any respiratory issues associated with dangerous allergen buildup. According to the Air Conditioning Contractors of America, having regular preventative maintenance done on your A/C units is key to efficient and safe air conditioning that also helps you to avoid unnecessary visits for air conditioning repair. Preventative maintenance is always less expensive than repairing your unit. Professional installation by Class A air conditioning contractors can yield you great savings in your conditioning solutions. For instance, did you know that, according to Energy Star, you can get a $300 tax credit for using central air conditioning? A reputable air conditioning contractor can educate you on how to gain those savings and more. The average American spends $1,000 a year on heating and cooling costs in their home. An air conditioning professional can appraise you on the best ways to insulate your home with top quality insulation that will trap your heated or cooled air inside your house. As you can see, utilizing reputable air conditioning contractors can help you to save money and improve your health in Venice, Florida and elsewhere. By using preventative maintenance, you can save on expensive air conditioning repair Venice Florida costs and keep your house comfortable year round. Keep these four tips in mind for savings and improved air quality.